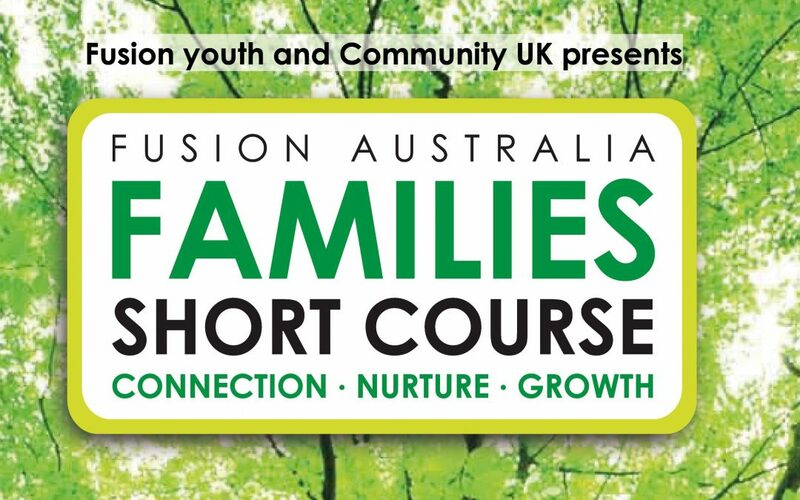 The Families Course covers eight key areas of family relationships and forms a framework to build a healthy, strong and loving family life – whatever your family looks like. Our next course will be delivered over four weeks, one morning a week for 3 hours each time. Session One: Foundations for Families Who was significant to you when you were growing up? Often it was someone who listened and cared but also had clear boundaries. Every family needs a firm foundation, values that last and reasons for the rules. Session Two: Building Nurturing Skills Research shows that children who have a warm loving relationship with the adults in their lives will be more resilient and better equipped for hard times. This session presents practical ways to help children feel loved, heard, valued and reach their potential. Session Three: Understanding Ages and Stages When we know what is “normal” at a particular age and stage, it can lower our stress levels. This understanding enables us to better care for children and draw appropriate boundaries. Session Four: Being Positive When we notice the good things children do, it powerfully affects their behaviour! We all love genuine encouragement and specific praise. Our children will blossom when we expect the best and catch them doing good! Session Five: Building Honest Relationships Honesty can really improve our family life! When it is safe to be real with each other, relationships grow. We want home to be a place where kids love to be, with people they can trust. Session Six: Independence Every child is on a journey to independence and it’s not always smooth! We can help by watching and listening carefully. Is their behaviour a testing of boundaries or a cry for help and support? Session Seven: Dealing with Conflict Unfortunately, quarrels and fights are a normal part of family life. There are ways to deal with conflict that will lessen the hurt and stress and give kids tools for life. Session Eight: Discipline Can we maintain clear consistent boundaries? Is it possible to carry out consequences yet still communicate our love and support? It may take some work but the benefits to family life are worth the effort! To book your place on this course there are three options for you: either contact us as the SYC office on 0118 931 4747 or Leon Collyer at St Paul’s Play Barn 07714 986 462 or contact your child’s primary school Family Worker.